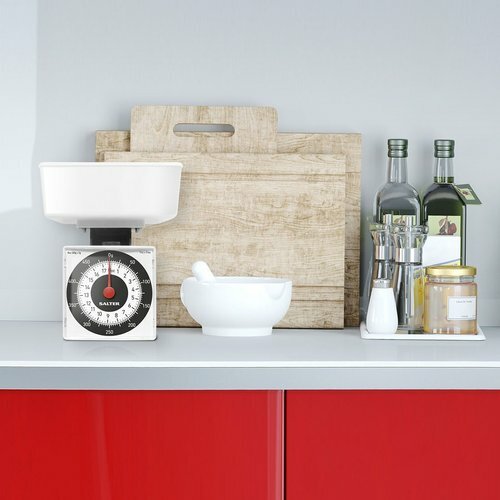 Never be left wondering whether you’ve got the right measurements with Salter UK’s Dietary Kitchen Scale. 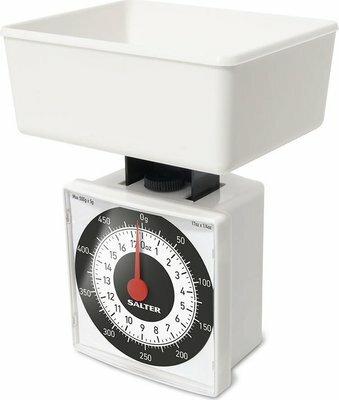 Your best friendin the kitchen, this neat, compact food scale can be packed up, and popped in your bag wherever you go. A super accurateclock face shows your weighing increments down to 5g, so you’ll always get it spot on. 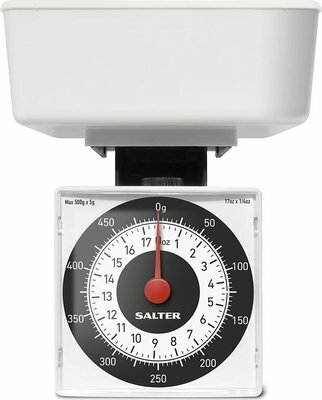 An ideal companion if you’re watchingwhat you eat, this Salter kitchen scale is perfect for portion control. And it’s sleek, modern design will add a bit a panache to any kitchen.